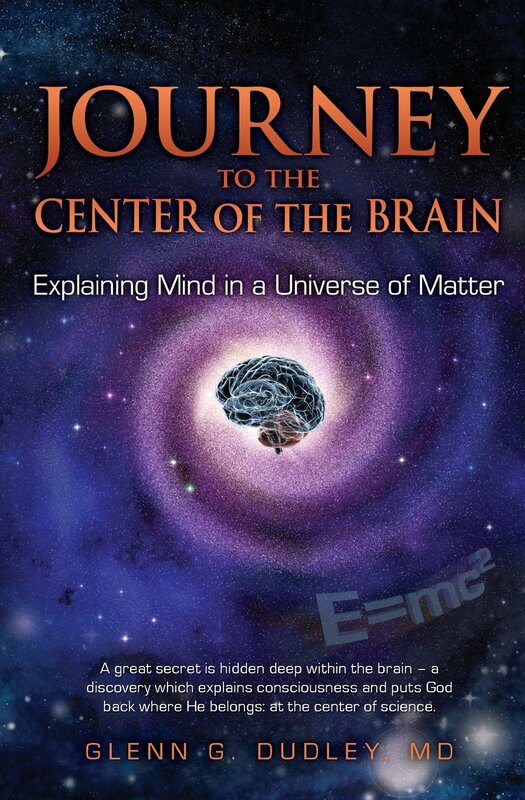 With 50 years devoted to the conceptual integration of medicine, neuroscience, psychology, physics and theology, Glenn Dudley is uniquely qualified to resolve the historical paradox of mind and body. This mystery has been his consuming passion since he entered medical school in 1959. Little did he realize that this early interest would lead to a logical, evidence-based solution to the “hard question” of science: how elementary stimuli (qualia) become conscious. 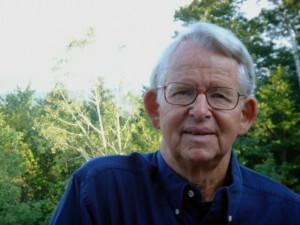 Dr. Dudley was born in 1937, received his medical degree from the University of Colorado in 1969. After completing a mixed psychiatry and medicine internship, he worked for two years as a Staff Scientist in MIT’s Neurosciences Research Program known as the “NRP,” a think tank whose main objective was to bridge the gap between “wet” and “dry” (molecular and behavioral) neuroscience. The NRP hosted regular meetings of Nobel prize winners and other top brain scientists from around the world. Dr. Dudley was invited to join the NRP’s Executive Council but chose instead to pursue a research career of his own. In 1972 he applied for and was offered a position in the Department of Psychiatry at the Tufts University School of Medicine in Boston where he spent a year reviewing the world’s literature on mind-body relationships in patients with cancer. Failing to obtain an NIMH grant, he entered private practice in the Boston area where he was a Primary Care physician until his retirement in 1998 – emphasizing as much as possible Logo-Psychosomatic Medicine (medicine based on the Word of God). When not hiking, running or skiing, Dr. Dudley spends his time thinking and writing about the mind-body problem. 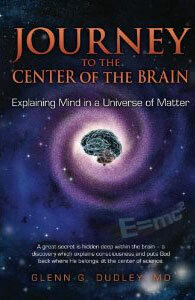 His first book on this subject, “Infinity and the Brain: a Unified Theory of Mind, Matter and God,” was published in 2002 by Paragon House which is the book he has revised and retitled: “Journey to the Center of the Brain: Explaining Mind in a Universe of Matter.” This book is available through Amazon.com and can be accessed through the Homepage of this website. A Kindle version is also available.